Welcome back to our discussion about why wheat is maybe, just maybe not part of an elaborate organised crime syndicate hell bent on making the world's inhabitants obese. 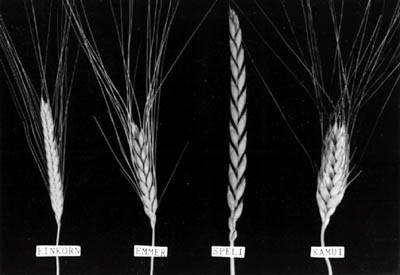 Last week we discussed wheat history and started scrutinising some nonsensical and scientifically baseless assertions about wheat. 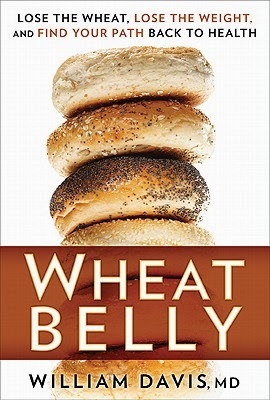 This week in part II we'll discuss some more unsubstantiated claims made in the book 'Wheat Belly'. We'll also (briefly) put the Paleo diet through its paces. 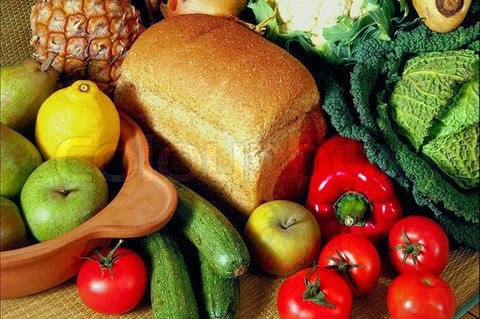 3) “The starch in wheat is different from that found in other carbohydrate-rich foods such as bananas, potatoes and vegetables. The amylopectin structure allows it to be very efficiently converted to raise blood sugar” (undesirably). 4) “Wheat opioids are so addictive that they cause people to be unable to control their eating, and removal of wheat from the diet causes withdrawal”. 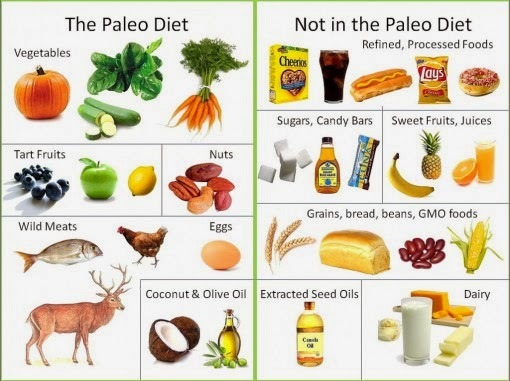 This is by no means a comprehensive review of the Paleo diet (because... See above point 2). We haven't even mentioned the unhealthy notion of cutting out another whole food group (dairy) in addition to the grains group. But see the links below for some additional reading. What qualifications back up their expertise? What peer reviewed studies support their recommendations? Cavemen didn't live in houses with air conditioning/heating, they didn't brush their teeth, go to the doctor, lift at the gym for 6 hours a day, drive cars, use condoms, wax their chests, take multivitamins or shop at supermarkets. They also died (toothless) at age 40. Does it still 'just make sense'? I'd like to dedicate the Quit Your Wheat Belly Aching series to some friends who've been pestering, I mean encouraging me to write about this topic for quite a while (cough: Mark, Allannah and co). Today we're talking a food fad that's grained, I mean gained, momentum over the last few years and sadly looks like it's here to stay. There are those who take random, unsubstantiated, nonsensical health advice from a growing number of annoying and ill-qualified persons who persist in propagating preposterous fictional poppycock... But on the bright side, it gives me something to write about. Here's the anticlimactic handle: Is wheat making us fat? This two-part series will examine some claims made in the popularised book 'Wheat Belly' and the trendy 'Paleolithic Diet'. Just as one should question the dubious dubbing on 'Glee', we should also question snap claims that any one certain food is responsible for a multifaceted issue like obesity. 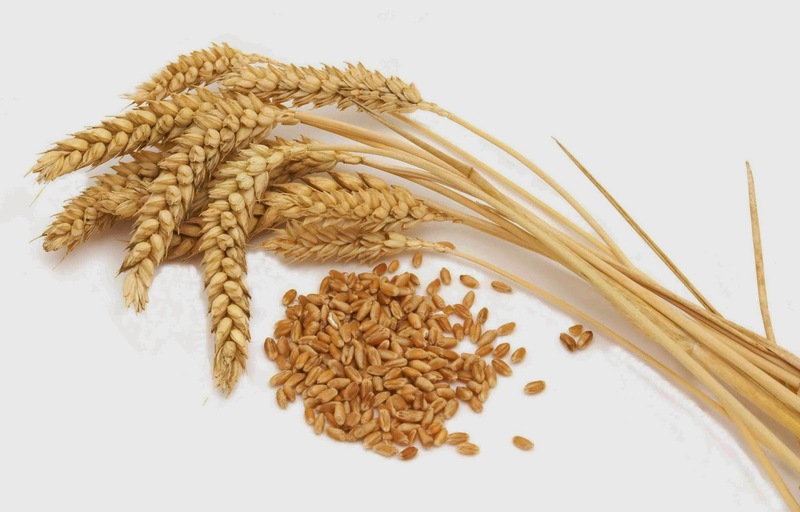 Since it's going to crop up in the minds of many readers, here's a quick note on gluten: The wheat grain has hundreds of individual proteins that are necessary for structural integrity, metabolism and storage. Gluten accounts for about 80% of wheat protein and is a major storage component. 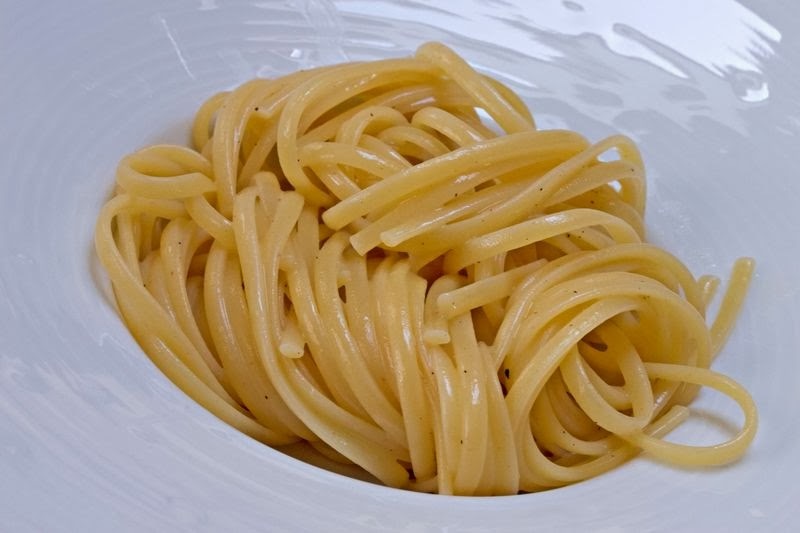 Read more about gluten. The book 'Wheat Belly' (2011) and the recently popularised 'Paleolithic Diet' propose wheat and its consumption have adverse health effects. Claims that obesity is caused by one thing: wheat, rather than the over-consuming and sedentary lifestyle many of us are accustomed to, is simply absurd. For the sake of brevity, we'll stick to just four of the unsubstantiated claims made in the book. 1) "Modern wheat" contains the unnatural protein 'gliadin' "created by genetic research in the 60s and 70s". 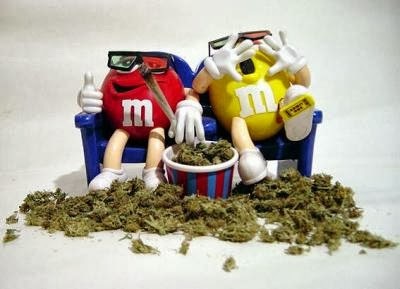 Davis (the author) explains how we are all 'susceptible' to gliadin because “gliadin binds into the opiate receptors in your brain and in most people stimulates appetite, such that we consume 440 more calories per day, 365 days per year”. Seeds of some ancient grains (Graziella Ra, Khorasan wheat/Kamut) contain greater amounts of gliadin than modern lines... Whaaaat? There is a strong positive correlation between ice cream sales and shark attacks. That is, as ice cream sales increase, so do the number of shark attacks. Is it reasonable to conclude ice cream consumption causes shark attacks?